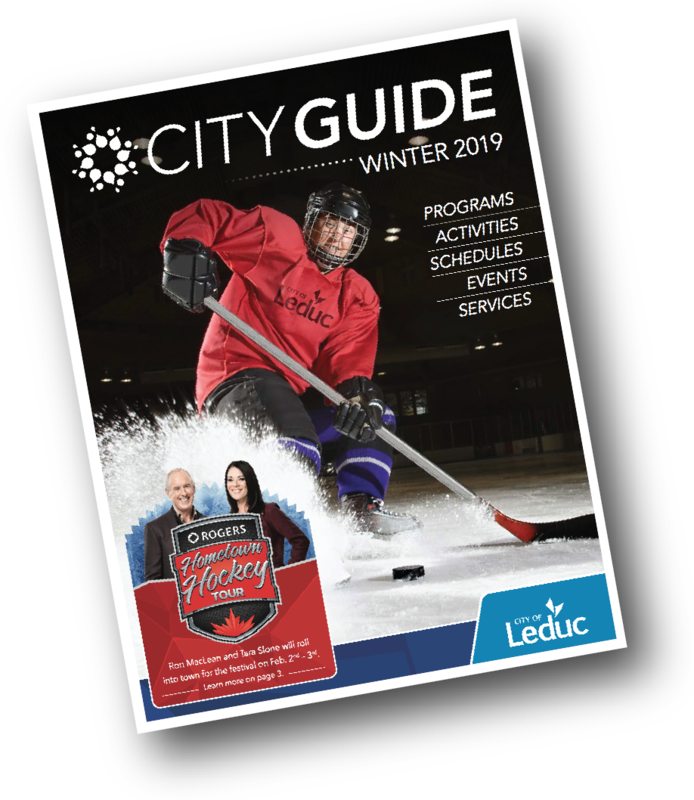 The City Guide is Leduc's primary recreation and wellness guide -- connecting the community to the exciting programs in our city. 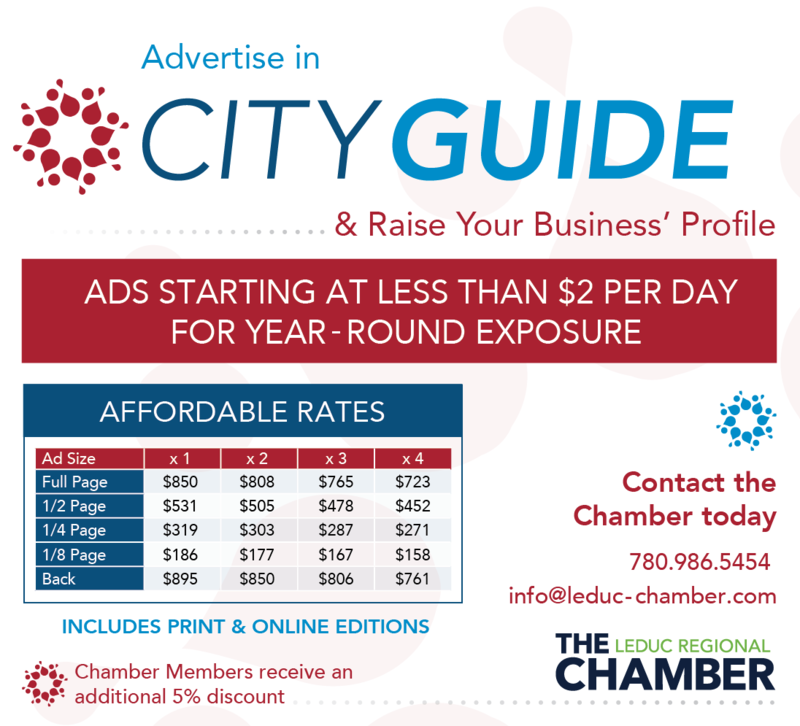 The guide is published 4 times a year and is available in both print and online versions -- giving your full colour advertisement convenient and continuous access to an active and affluent market. This go-to reference guide is printed and distributed seasonally, four times per year, and is read by thousands of families and visitors.